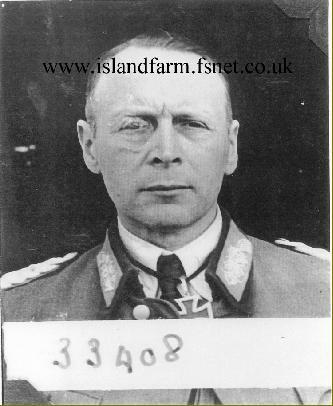 4 May 1945-Circa 1947: Prisoner of war in British captivity. 12th May 48 to 186 for repatriation. 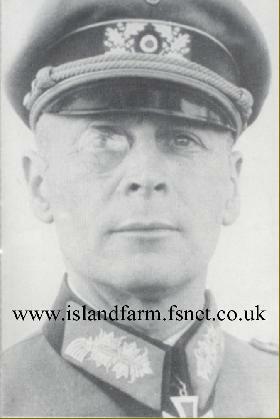 Knight's Cross of the Iron Cross: 29 February 1944, Generalmajor, Commander of 58th Infantry Division. German Cross in Gold: 17 February 1943, Oberst i.G., XXXVIII Army Corps.